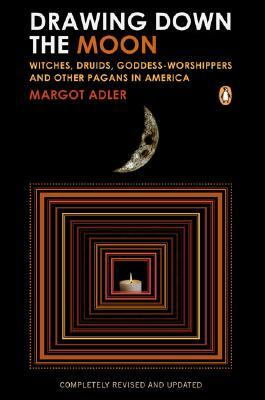 Margot Adler has been a radio producer and journalist since 1968, pioneering live, free-form talk shows on religion, politics, women's issues, and ecology. She lectures on the subject of Paganism and Earth-centered traditions and leads workshops on the art of ritual, celebration, and song. She is currently the New York Bureau Chief for National Public Radio as well as a well-known correspondent on NPR's All Things Considered. Her most recent book is Heretic's Heart: A Journey Through Spirit and Revolution.